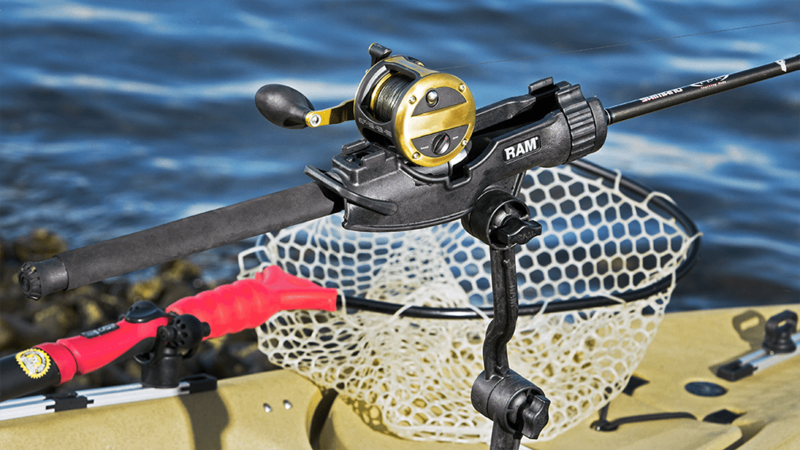 With the versatile RAM ROD® HD and JR fishing rod holders, always be at the ready – no matter if you’re out on choppy waters or, on the other hand, there isn’t even a ripple in sight. 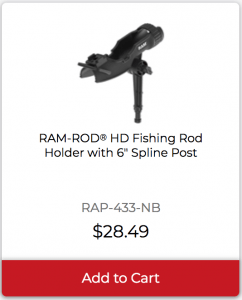 The RAM ROD® HD is designed for rugged environments and large fishing rods, while the RAM ROD® JR is designed for smaller fishing rods in light-duty environments. 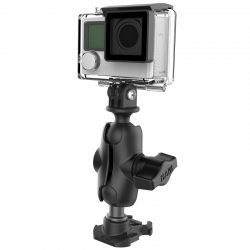 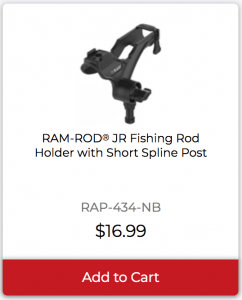 Both rod holders are compatible with casting and spinning reels, and you can take advantage of the integrated action camera receiver so you can record your most epic catches. 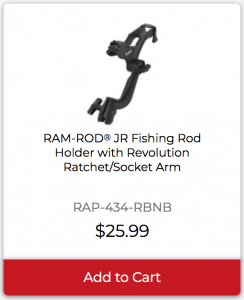 Learn more and see the available kits – as well as optional add-ons – below. 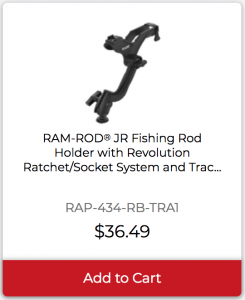 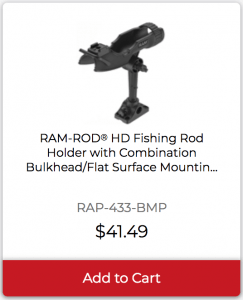 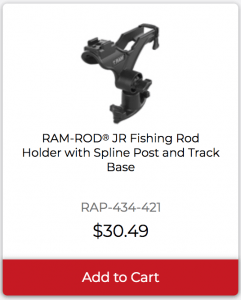 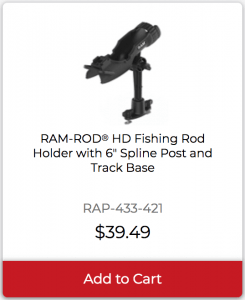 While both the RAM ROD® HD and JR have an integrated action camera receiver, you can get even more out of both fishing rod holders with these add-on kits. 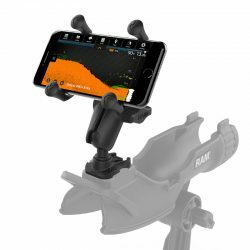 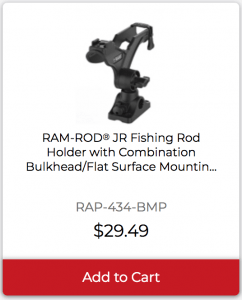 Choose from the ability to attach your phone directly to the rod holder for using mobile fishfinder apps, or attach your action camera to a double ball and socket mount for greater adjustability.